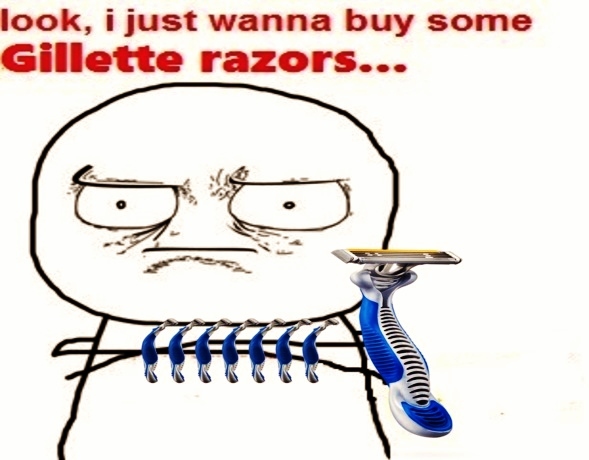 JimmyFungus.com: Gillette Razor MEME: Da Best A Man Can Get?? Gillette Razor MEME: Da Best A Man Can Get?? This wacky new Gillette ad has caused so much fuss, so I thought it needed it's own meme.